From all the terms that you hear as a YouTuber, the one that probably still catches your attention the fastest is these 3 letters – RPM. 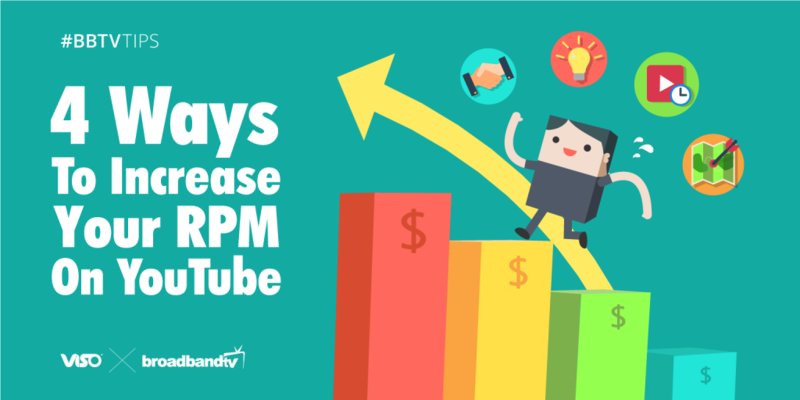 Referring to revenue per 1,000 views, RPM is the dollar figure used to express how much a channel earned on average per 1,000 views after YouTube’s cut and any revenue splits are calculated. 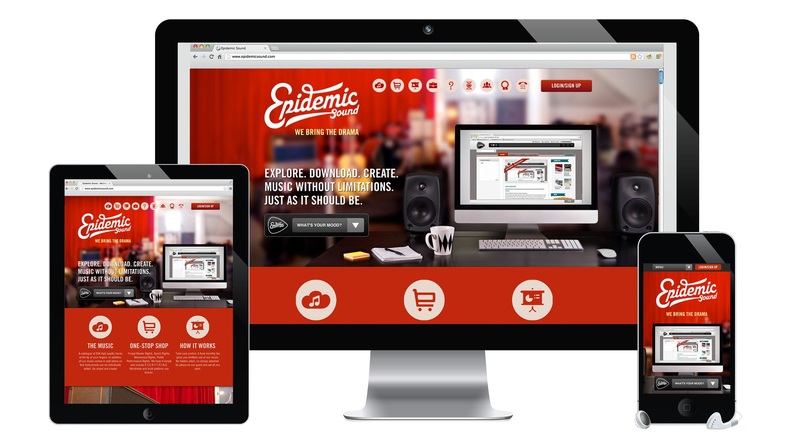 The revenue you earn is related to how many advertisements are placed on your videos and what type of ad it is. The longer you are with the network, the more successful you will be. 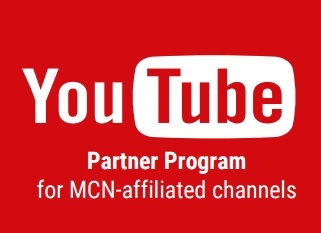 YouTube books higher-paying ad-campaigns based on the history of your channel with a Network. 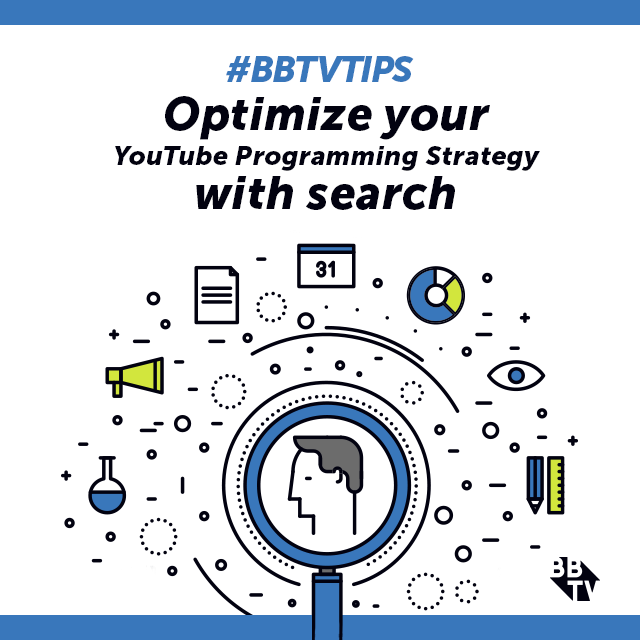 The more history you have, the more likely YouTube’s algorithm will match better campaigns to your content. Differentiate yourself. Create the same kind of content on one channel. If you cover gaming, stick to gaming videos. If you do vlogs, do not start posting music videos. Ad campaigns target specific categories of content, and if you mix unrelated video categories, you will not get targeted ad campaigns. Build a loyal and engaged audience that watches everything you post. The more watch time your videos get (not just more views), the more you will make because YouTube will recommend your video in the “Suggestions” column of related videos in the right sidebar when watching other videos! Advertisers pay more for views from certain countries. Audiences are worth more if they watch your videos from these countries: USA, Canada, UK, Australia, Japan, Germany. Note: If you are Spanish, don’t stop creating Spanish-focused content, but try to engage an English speaking audience as well. 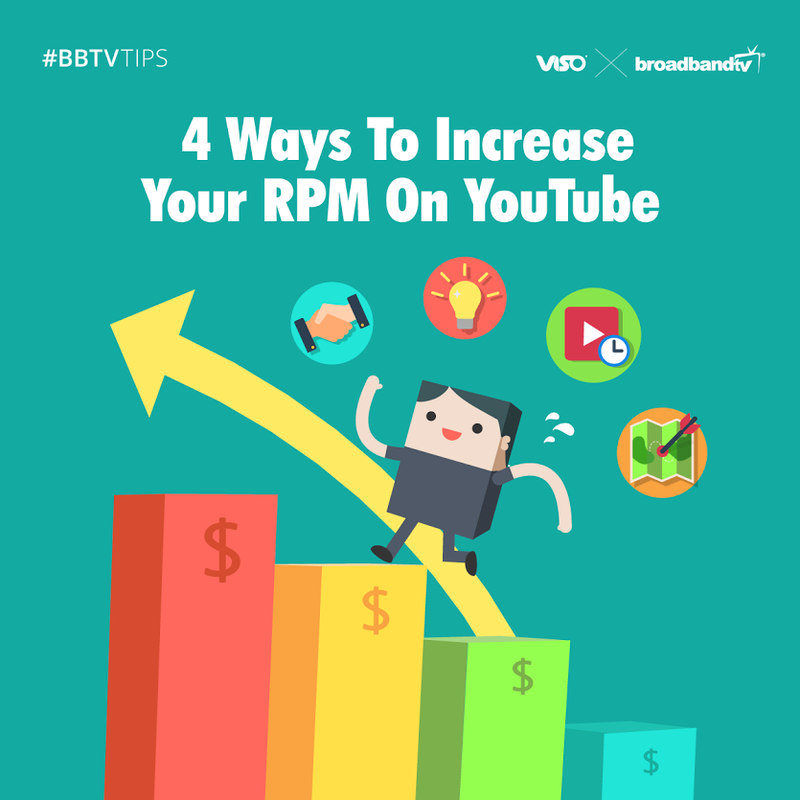 So there you have it, four ways you can help grow your RPM and better reach your goals as a YouTube Creator! 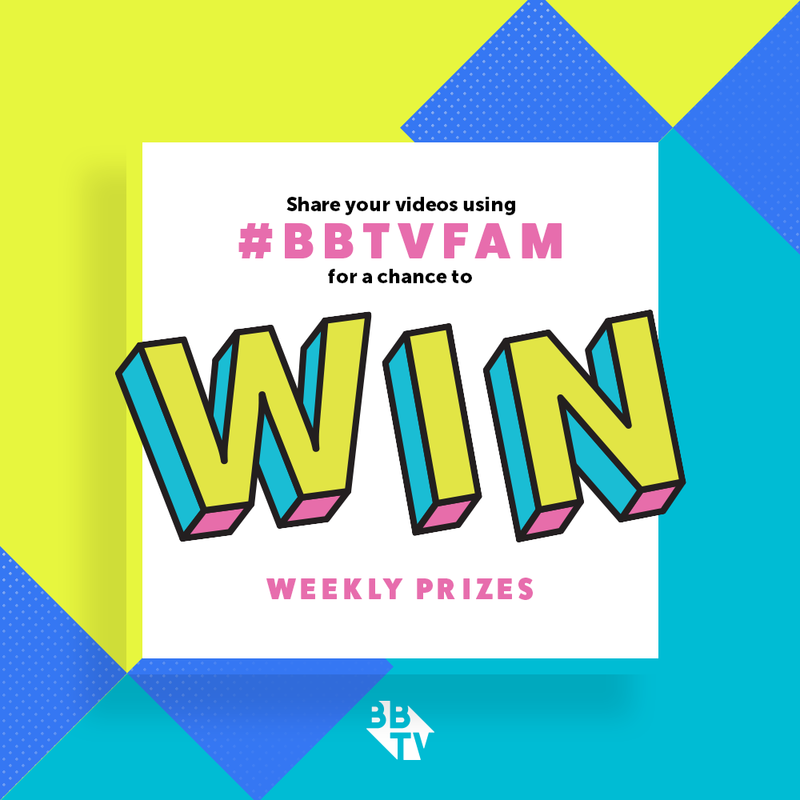 Interested in joining up with BBTV and becoming a part of our thriving community full of talented creators? Join ranks with some of the best, and find out how we work to cross-promote and grow your YouTube Views through our exclusive VISO Catalyst technology! 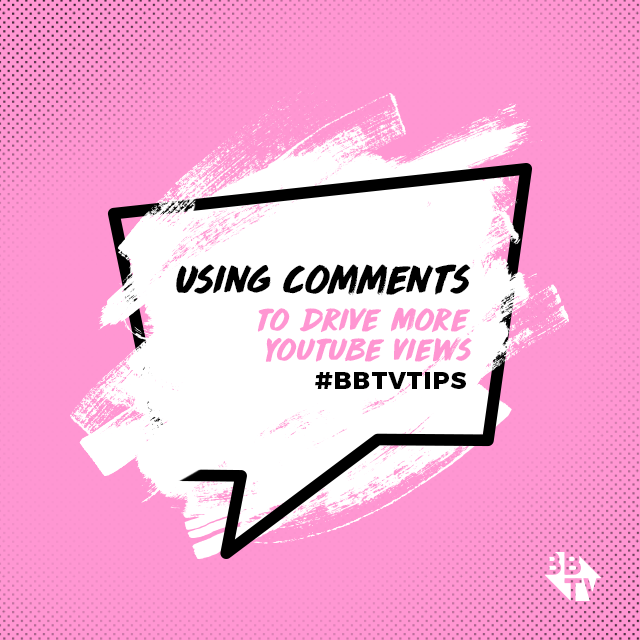 Click below for more on what YouTube Network Partnership with BBTV could mean for your channel! VISO Catalyst for Chrome – Upload Your Own Stickers!